Leigh Electrical offer a comprehensive Electrical Fault Finding & Diagnostics Service to Homeowners in Southend and Essex. Our Southend based Electricians have over 50 years experience in testing circuits in testing circuits and finding faults. Our Diagnostics and Fault Finding Service is offered 7 days a week and can then be used in conjunction with any of our other domestic electrical services. 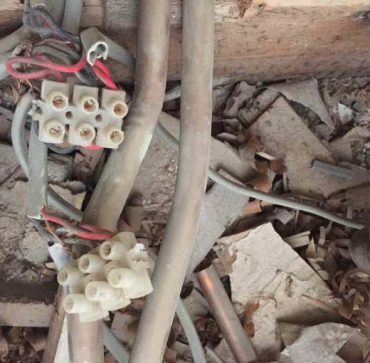 If you have an Electrical problem with no obvious source, then contact Leigh Electrical today on 01702 873350 to arrange a site visit. All of the electrical testing work we undertake is fully covered by the NICEIC Platinum Promise 5 Year Guarantee. Fixed wire testing is the most common method of diagnosing electrical faults within a property. 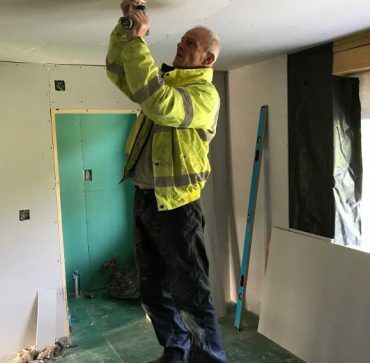 Leigh Electrical have been efficiently testing wiring in Southend-on-Sea and the surrounding Essex area for over 50 years. We can provide this service at very short notice due to the often urgent nature of electrical failings. This service is provided 7 days a week including evening and even nights if required. All of the work we carry out is Part P and Building Regulation compliant. 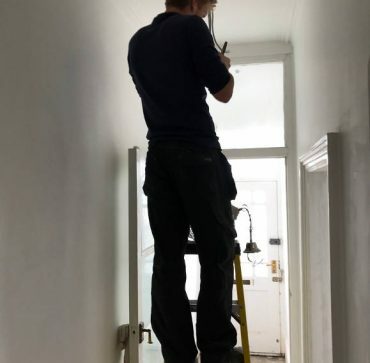 Once the issue has been diagnosed Leigh Electrical will be able to assist with remedying any problems that may be discovered during the testing process. Leigh Electrical have also recently been awarded a multitude of awards and recognition including ‘250 Feedbacks Certificate’ from Checkatrade, ‘500 received feedback on Trustatrader‘ and the coveted ‘15 years registration‘ Certificate with the NICEIC. 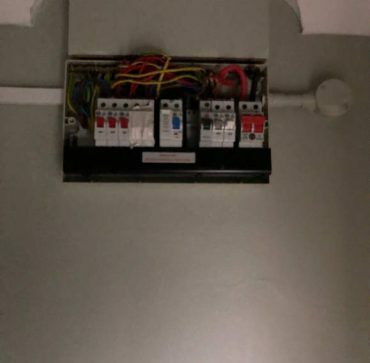 A selection of electrical work completed by Leigh Electrical over the past year can be viewed here, this gives an indication as to the level of finish we apply to every job and to the scope and scale of electrical work we perform.